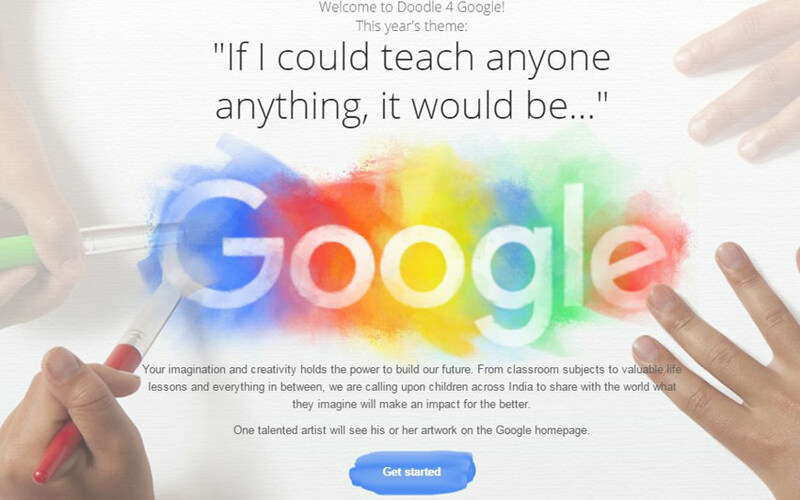 India: Students across India from the class 1 to 10 can join in this Doodle 4 Google contest. 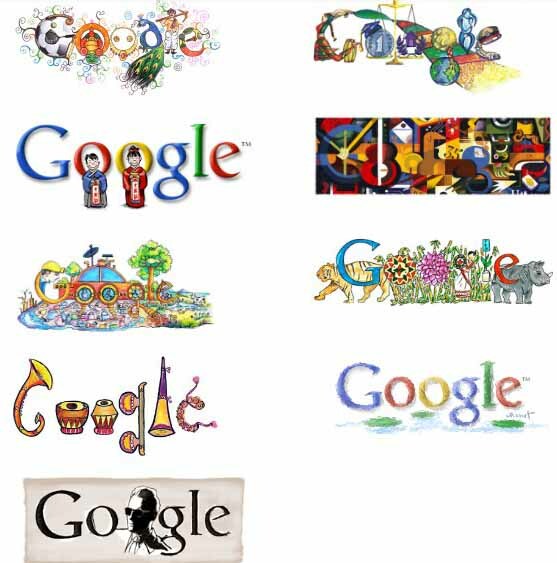 The Google search engine conducting a contest called Doodle 4 Google every year. Here, it is for 2016. The winning animated Doodle will display on Google on the Childrens’ Day on November 14, 2016. Doodle 4 Google Update is here for India. Students should submit your doodle before the midnight of October 21, 2016. On 1st November 2016, google announce the 12 finalist name and allow for the public vote. November 10 is the last date for the voting. So, the voting process will happen for 10 days. Final and winner doodle will display on Google Doodle on November 14 of this year. 2015 Winner: Nine-year-old P Karthik from Sri Prakash Vidyaniketan, Visakhapatnam. Check other winners Doodle Here.